Your Data Self’s a blend of things like your credit history and your financial information. It’s the version of you lenders look at when deciding whether to lend to you. You can get to know it better and see how lenders may view you by keeping an eye on your credit score and report. 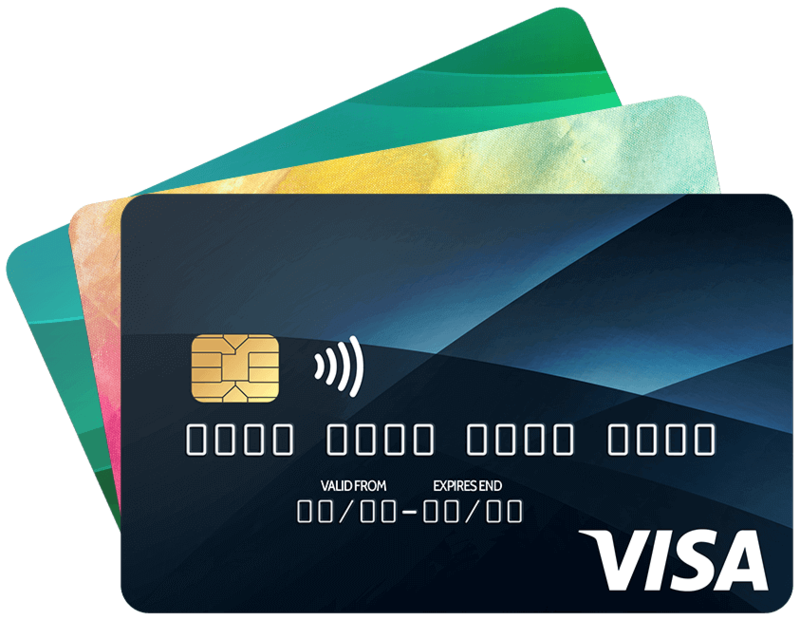 Using credit means you can gain something of value and pay for it later. For example, you might buy your groceries on a credit card and pay it off after a few weeks. Or you might use electricity in your home, and pay for it months later. You'll sometimes pay interest or fees for using credit, but it can be worth it for the convenience. Your credit score helps companies decide whether to give you credit. It’s based on your personal data, though each company may calculate it slightly differently. The higher your score, the better your chances of getting credit. A good rating can help you borrow larger amounts or pay less interest. 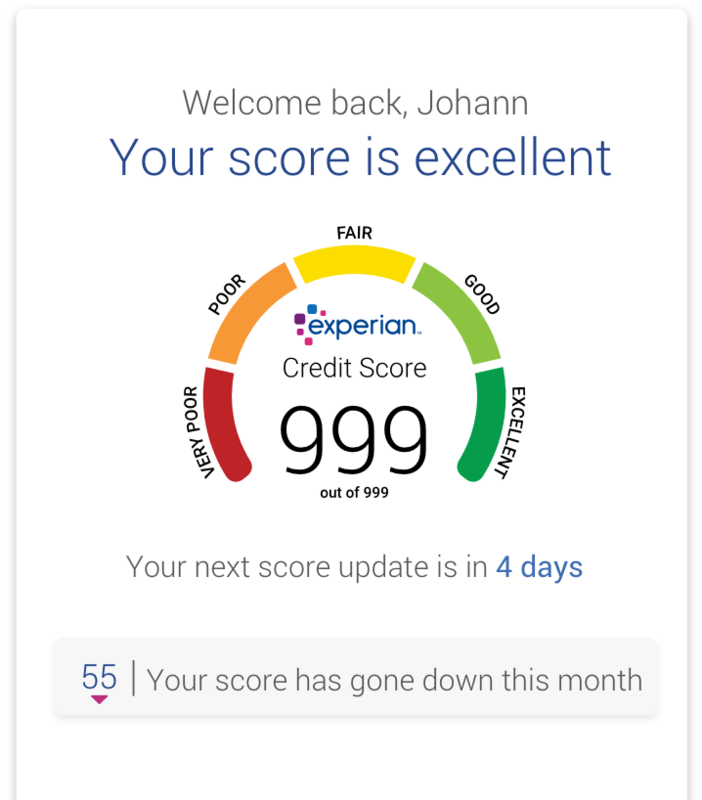 Your score’s a gateway to getting the credit you want, so it’s smart to look after it. It won't cost you a penny, and checking your score won't affect it. Get to grips with how your score works, and what it means for you. Your score is shaped by some of your financial behaviour – so you have the power to change it. 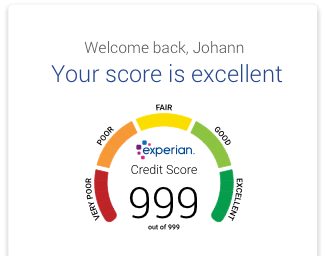 Your Experian Credit Report shows your financial behaviour from the last six years. It includes things like whether you pay your bills on time, and how much money you owe. Companies may use this data to help them decide whether to give you credit. But they’re not the only ones who can benefit: you can use your report too. Understanding your report may help you improve your score, which could mean better credit offers for you. With CreditExpert you can explore your report, understand your score, get alerts, and more. Get a better understanding of what your report contains, and how it’s created. Who can access my report? Find out which companies can search your report, when, and why. Score and report – how are they different? The main difference is that your report contains lots of detail, while your score is simply a number. Your score is calculated using information on your report. So if your score goes up or down, you can find out why by looking at your report. See what affects your score. How do companies use my data? Companies use information from your report – along with your application form and their own records – to get insight into your Data Self. This is a version of you that’s made up of things like your credit history. Companies use this data to understand how well you manage your finances, and it helps them decide whether to lend to you. Concerned about privacy? Don’t worry – your data is held securely, and companies can only search your report if they have a legitimate reason (e.g. you’ve applied for a loan with them).